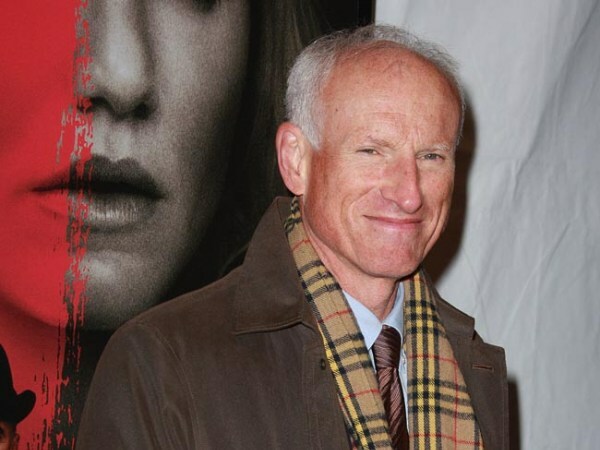 James Rebhorn, best known for his roles in 'Homeland', 'Scent of a Woman' and 'Independence Day', has passed away after losing his battle with skin cancer. Homeland actor James Rebhorn has died aged 65. The star - best known for playing Frank Mathison, the father of intelligence officer Carrie Mathison in the hit TV drama - has sadly passed away from a long battle with skin cancer, TMZ reports. James is said to have died in his home on Friday night after his condition "drastically worsened" over the past weeks. Aside from starring opposite Claire Danes in Homeland, the actor will be remembered for his roles in big Hollywood blockbusters, including Scent of a Woman alongside Al Pacino and playing Secretary of Defence Albert Nimziki in Independence Day. James began his career in the 50s and notched up parts in multiple TV shows including Third Watch, Law & Order, Boston Legal, 30 Rock and The Good Wife, as well as playing Reese Hughes on White Collar. Tributes have already come flooding in on Twitter, with film fans and former colleagues paying their respects to the late star. Mike Birbiglia wrote on the social networking site: "So sad to hear about the passing of James Rebhorn. He played my dad in Sleepwalk With Me. I feel so lucky to have known such a great person." Another fan wrote: "James Rebhorn, RIP. On behalf of all film buffs, we took for granted you'd always be there & be great, 'cause you always were."